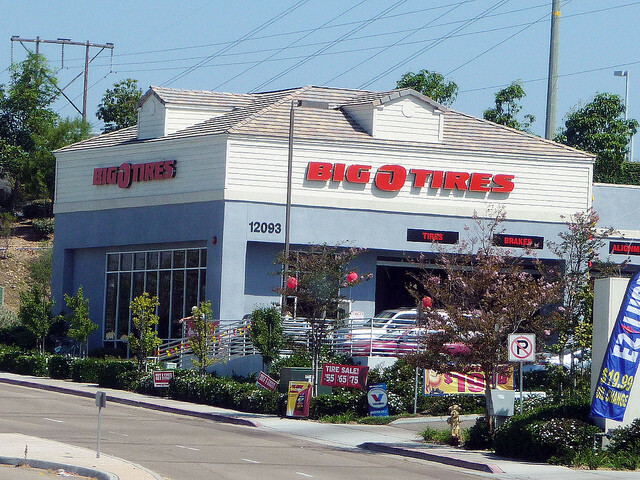 With more than 50 years in the tire and automotive maintenance industry, Big O Tires® is proud to be a world-class leader. 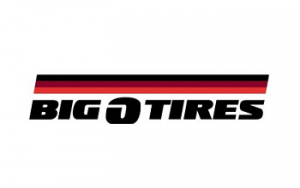 As we continue to thrive in an ever-expanding market, we invite you to be a part of the exciting opportunities as a member of the Big O Tires® family. 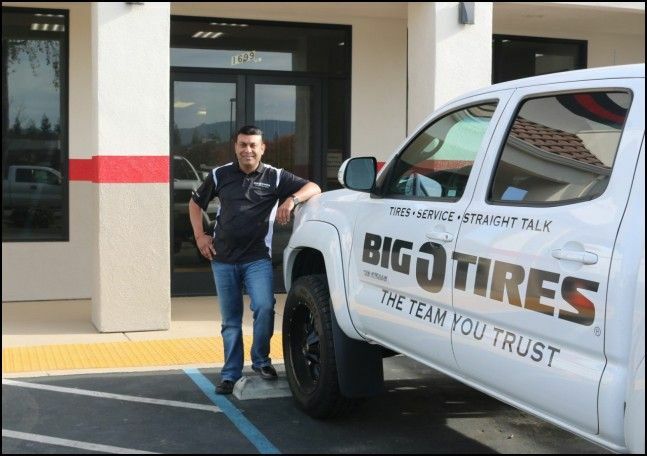 As a Big O Tires® franchisee, you are aligned with a well-recognized and respected brand name that customers know and trust. 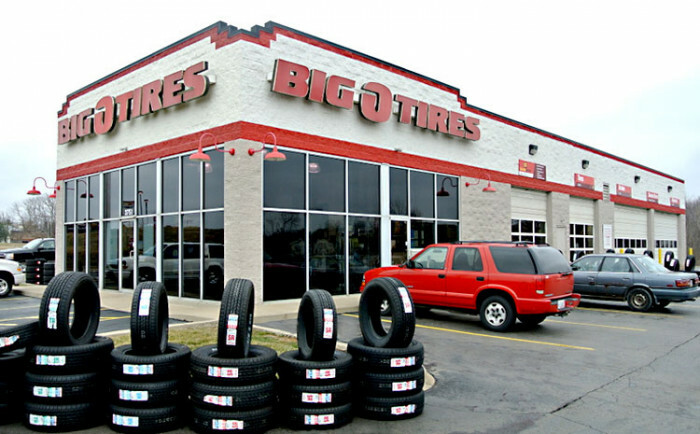 It’s no wonder that people count on Big O Tires®. 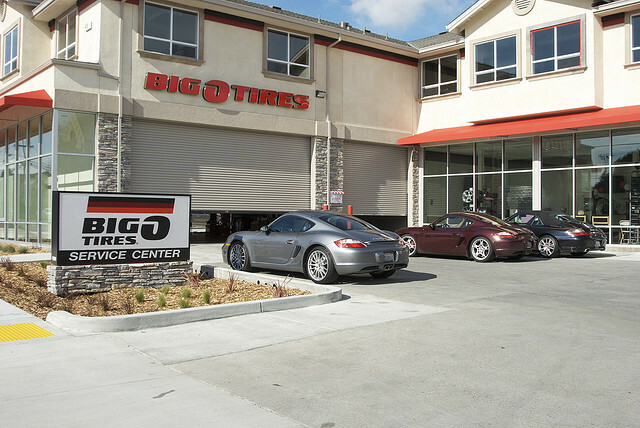 We’ve worked hard and earned our reputation by delivering superior products and services for more than half a century. 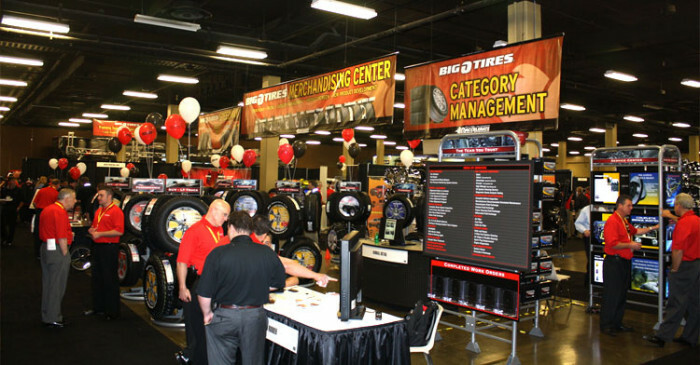 Customers know us for our huge selection of premium brand-name and private label tires, our great prices, excellent maintenance services and some of the best warranties in the business. 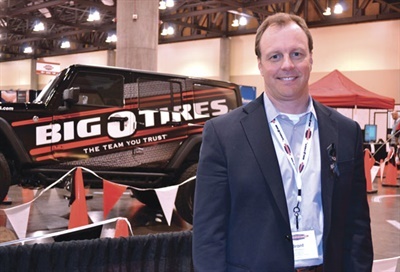 Franchisees leverage a network of more than 400 locations to help drive success. Dynamic and perpetuating consumer engagement. This advertisement and any request for information or forms are not a franchise offering or an offer to sell a franchise. 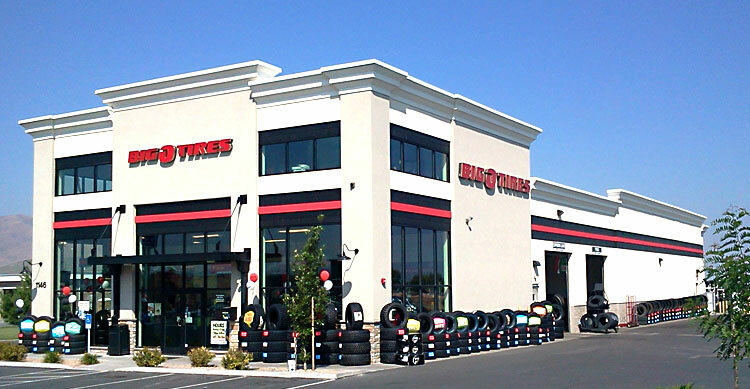 A franchise offering can be made by us only in a state if we are first registered, excluded, exempted or otherwise qualified to offer franchises in that state, and only if we provide you with an appropriate franchise disclosure document. Follow-up or individualized responses to you that involve either effecting or attempting to effect the sale of a franchise will be made only if we are first in compliance with state registration requirements, or are covered by an applicable state exclusion or exemption. Ready to get started? 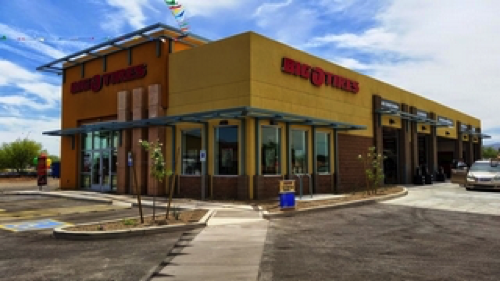 Contact us today to learn more about our exciting franchise opportunities! 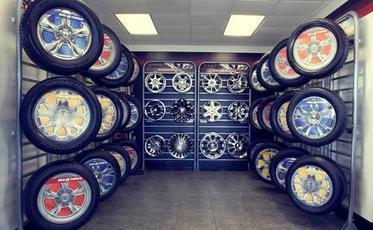 Sales guidance from a network of retail experts. 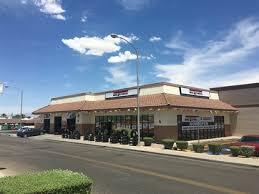 Multiple warehouses stocked to meet inventory demands. Access to exclusive marketing resources. 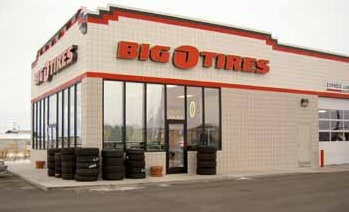 On-site visits and strong support from Franchise Business Consultants.